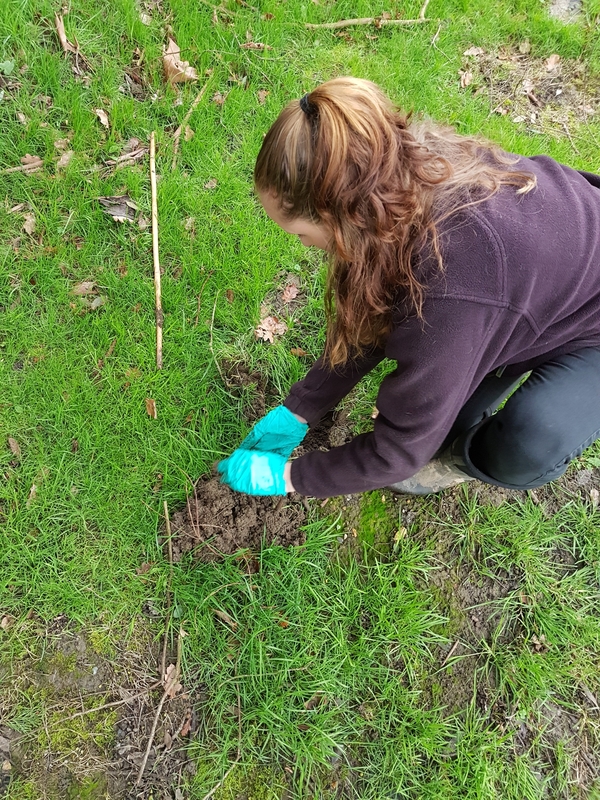 Laura is our “Lady Mole Catcher” operating throughout most of Berkshire and Hampshire. Laura’s mole trapping is very successful even though she’s only been with us as a technician for 2 years. Laura only works out on site a couple of days a week, the rest of the time she is keeping us lads in check and organising all of our paperwork. We were asked time and time again if we had any female technicians to visit elderly people as they felt more comfortable letting a female in.